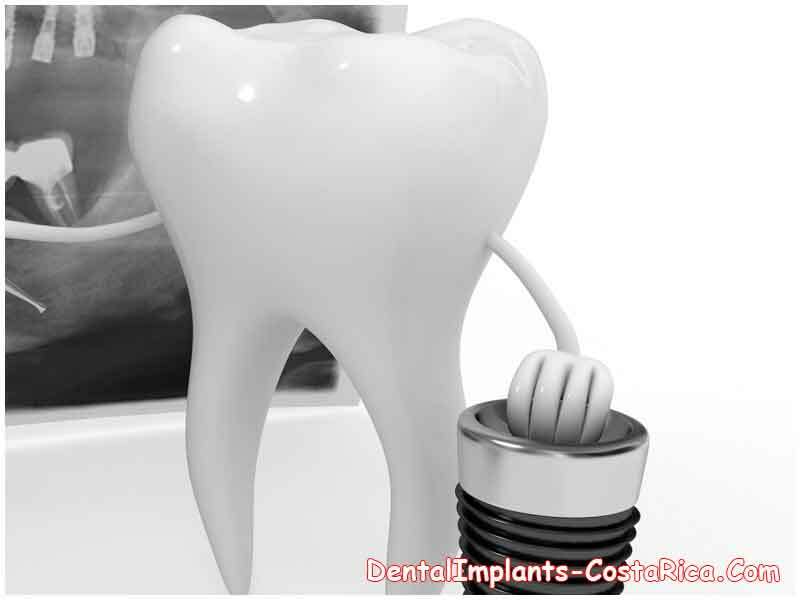 Dental implants in Costa Rica could be a viable solution for patients who cannot afford the extravagant cost of the prosthetics in their home countries. 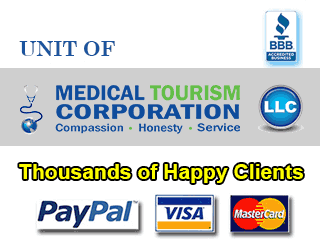 Dentistry in this medical tourism destination is available at much lower cost than in the developed countries of the world. 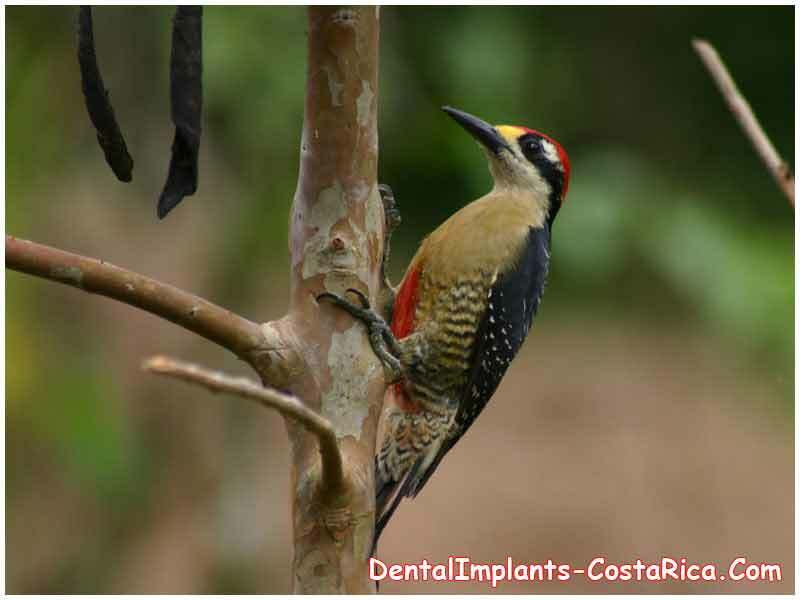 That’s the reason a number of overseas medical patients are opting for dental implants in Costa Rica. If you are tired of being embarrassed about your loose or ill-fitting dentures and the exorbitant cost of dental procedures in your home country is hindering your hopes to restore your beautiful smile and your ability to speak and eat with comfort and confidence, then the low cost of dental implants in Costa Rica may lead you to consider taking a dental trip to this lively beach location. As per data compiled by National Health and Nutrition Examination Survey (NHANES) over a period of time from 1999 to 2004, almost 10.3% of the adults aged between 50 and 64 years have lost all of their permanent teeth. Missing teeth can make your self-confidence hit rock bottom and even interfere with your quality of life. 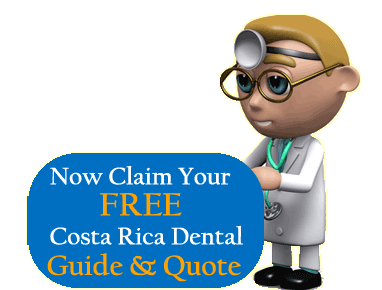 Why Go for Teeth Implants in Costa Rica? The affordable cost of dentistry is the main reason that many patients especially from the US and Canada choose to get implants here. Think of it – even after accounting for travel costs, lodging expenses, and cost of implants, you will be paying only a fraction of what the procedure alone would cost you in your home country. The presence of state-of-the-art hospitals which are equipped with latest technologies and provide services at affordable rates is another reason behind people opting for implants, crowns, bridges, and full mouth rehabilitation in Costa Rica. There are a number of JCI accredited hospitals in the country which abide by strict infection control, quality, and safety standards. If you are thorough enough in your research on dental clinics and dentists here, don’t be surprised if you come across dental surgeons who have received their degrees in some of the prestigious dental schools in the US. Quite a few board certified dental implantologists in this Central American dental destination also have experience of practicing in the US. Proximity of the country to US and Canada is an added advantage for Americans and Canadians. Getting dental implants in this Latin American country would mean reining in travel costs and time. A dental vacation to this tropical location will give you the opportunity to ingest the sights and sounds of the country which is abounding in verdant forests, volcanoes, and lovely beaches. The state-of-the-art dental facility provides a wide variety of quality dental work, including dental implants, crowns over implants, affordable bridges, veneers, TMJ disorder treatment, laser teeth whitening, fillings, smile makeover, comfortable dentures, root canal, scaling and polishing, maxillofacial surgery and full mouth reconstruction combos, among others. 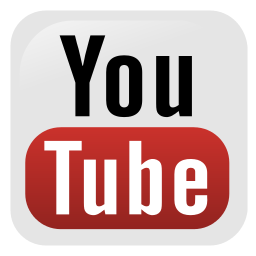 Our network facility offers quality restorative and cosmetic dentistry treatments at very affordable prices. It is one of the few clinics which specialize in oral rehabilitation and cosmetic dentistry in Central America. More importantly, the dental facility is accredited by the American Association for Accreditation of Ambulatory Surgery Facilities (AAAASF), the largest not-for-profit organization the mission of which is to ensure the highest quality patient care and safety in the accredited ambulatory surgery setting. 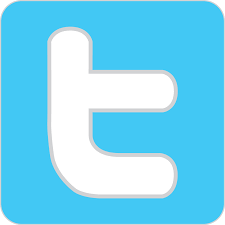 The clinic is in association with prestigious organizations and bodies such as the American Academy of Cosmetic Dentistry, the America Academy of Implant Dentistry, and the International Association of Oral and Maxillofacial Surgeons. This clinic also provides medical loans to get the dental work done. 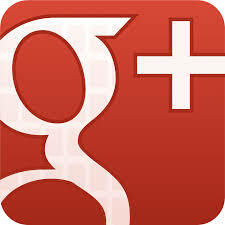 The dental facility is only 15 minutes drive from the Juan Santamaria International Airport. So if you are thinking of dental work to get your missing or broken teeth replaced but the hefty price of the procedure and lack of dental insurance are hindering your hopes, then affordable dental implants in Costa Rica can help regain your smile.